Admission requirements for doctor of optometry programs vary from program to program and students should check individual web sites for specific information. General requirements include calculus, statistics, organic chemistry, anatomy, physiology, microbiology and psychology. 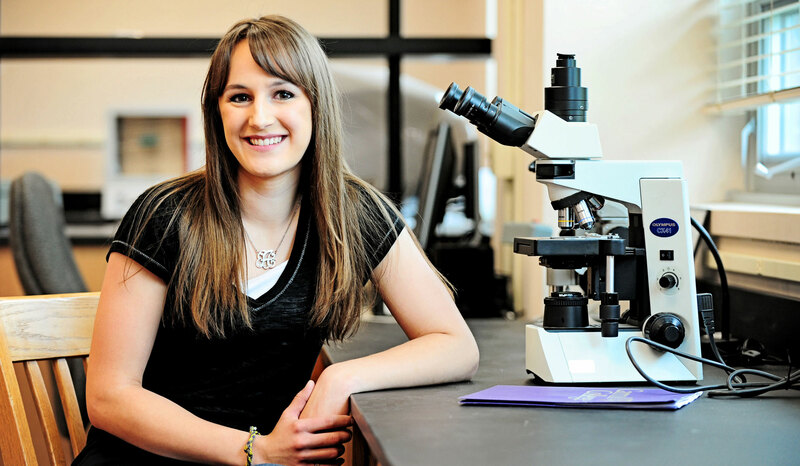 Carroll students often major in either biology or chemistry since many of the course requirements coincide with these majors; however, a science degree is not required. What kind of courses should I take at Carroll? The following sample of required undergraduate courses comes from the Association of Schools and Colleges of Optometry and is only meant to be used as a guide. You'll need to check specific schools for their requirements. WHERE ARE RECENT CARROLL GRADS ATTENDING OPTOMETRY PROGRAMS?